FREE Monistat Chafing Relief Powder Gel Sample! You are here: Home / FREEbies / FREE Monistat Chafing Relief Powder Gel Sample! 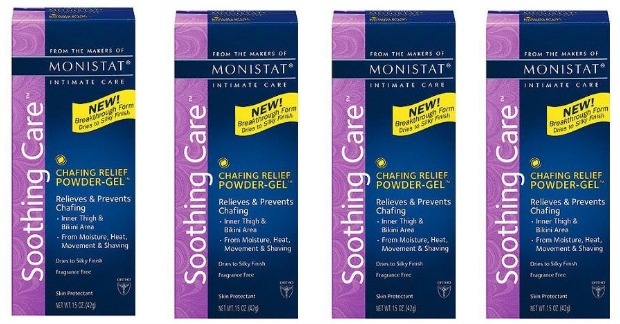 You can get a FREE Sample of Monistat Chafing Relief Powder Gel! Just head over and take a 5 question quiz and then fill out the short form and it’s yours!